OnTarget is our single-email messaging tool that equips you to send up to 20,000 email communications per month to your contacts between your regular newsletter launches, anytime you want. This feature enables you to send time-sensitive special announcements, news or updates on changing laws, rules or regulations. You won’t need to be a professional graphic designer or email marketing genius to make OnTarget work for you. We have done the hard part for you. 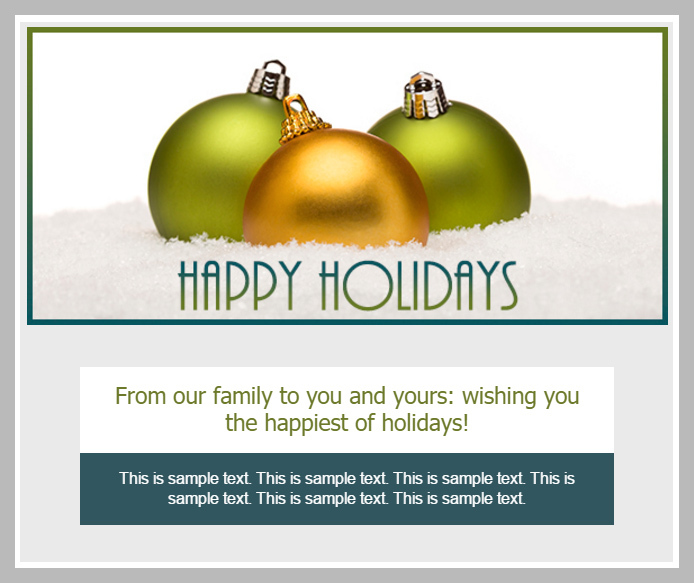 Your OnTarget messages are pre-formatted to automatically include your newsletter’s header graphics, website links, social media links and other company information. We’ll also automatically track every link in the body of your OnTarget email in your Reporting Dashboard so you can follow the results of your launches. 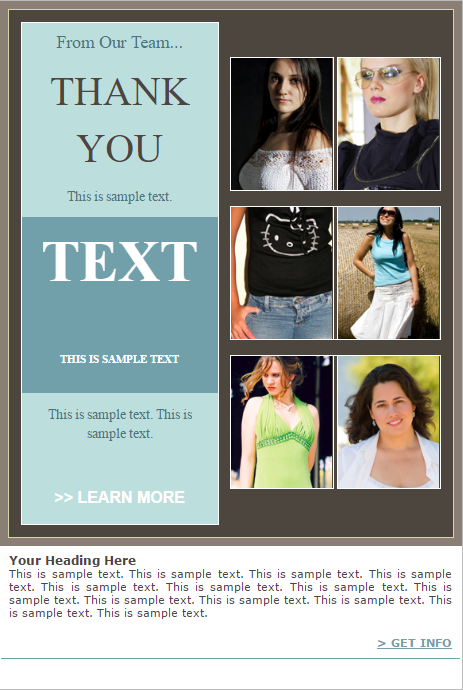 All you’ll need to include is the body of your OnTarget message, and we’ll do the rest. 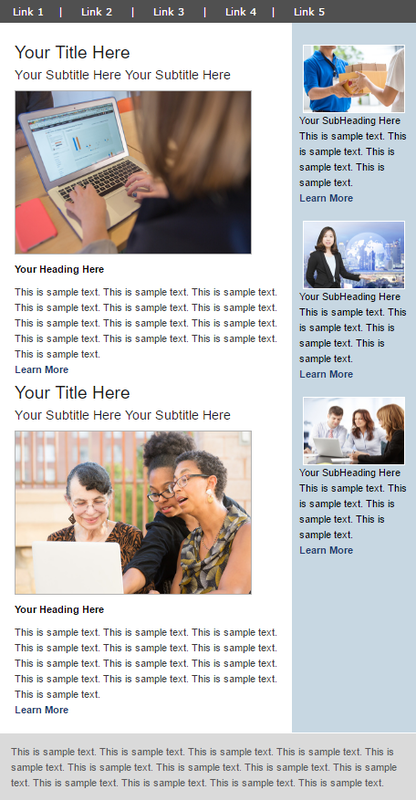 Plus, we have a library of templates that have already been designed for you. 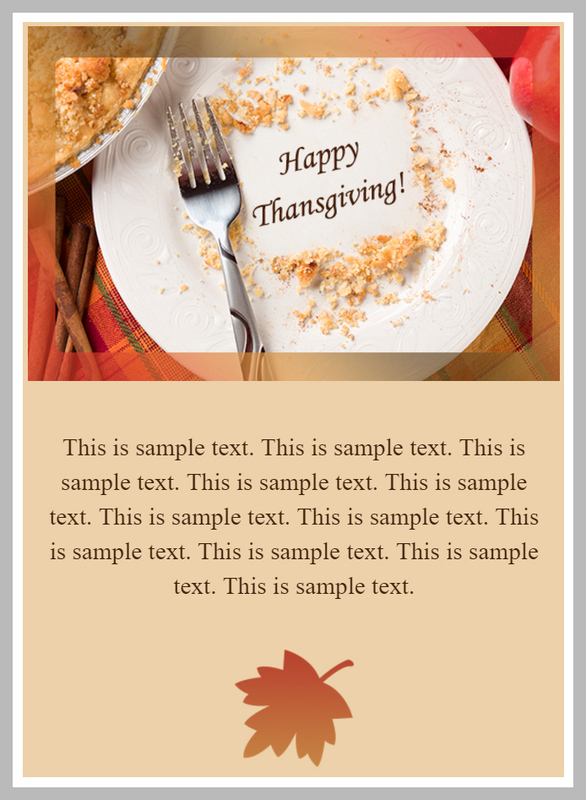 You can simply type in your text, schedule your message to launch and your message will be complete. 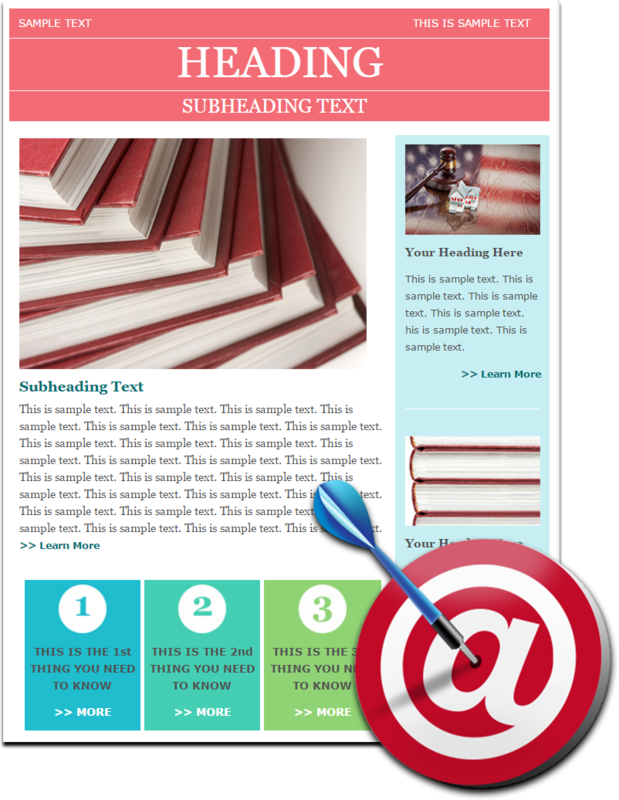 Hundreds of email blast templates in over a dozen different categories are available for use in your OnTarget messages or email newsletter articles. Check out several examples below.